Solicitors Brown Turner Ross, who have offices in Liverpool and Southport, has strengthened its private client department with the appointments of Thomas Rimmington and Matthew Skeels as directors at the 130-year-old firm. 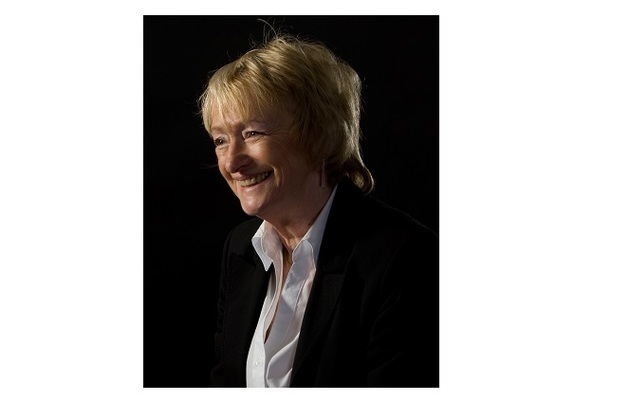 Following a major overhaul of the rental sector, the Government has announced that private landlords will no longer be able to evict tenants from their homes without good reason. Liverpool law firm, Cassell Moore, has expanded its successful family team with two new appointments. 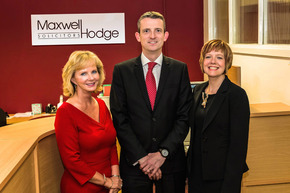 Sarah McCarthy joins as a chartered legal executive and Renn Moucarry joins as a paralegal. 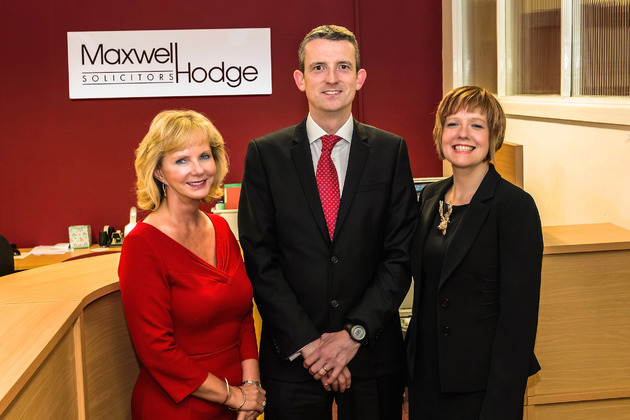 Next week, Maxwell Hodge, one of Liverpool s longest established independent solicitors, will be launching its ninth office in Merseyside, creating three new jobs. The Liverpool office of international law firm, Hill Dickinson has advised The Conygar Investment Company PLC , on the acquisition of two development sites in Wales. Twenty members of staff volunteered for the Challenge the Wild project, which took place back in June. 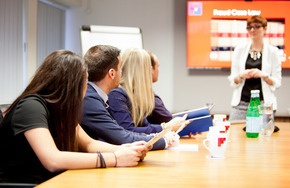 Hampson Hughes Solicitors, a law firm which specialises no win, no fee personal injury claims, has revealed the most common type of accidents involving motorists. 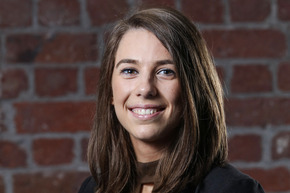 Leading law firm Kirwans has joined forces with Santander to provide a free legal clinic at the bank s first incubator for fast growth firms in Liverpool. Brown Turner Ross solicitors spread the festive spirit with a Christmas drinks reception in aid of Mencap Liverpool at the Museum of Liverpool last night.